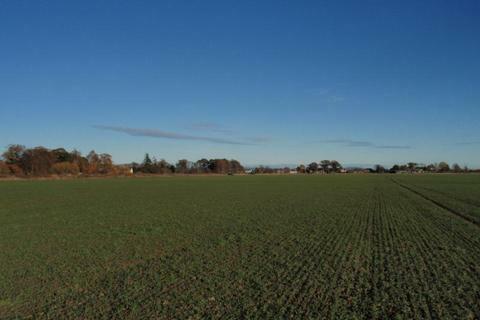 Available for sale are 3 building plots located in an excellent position with views over farmland towards Loch Watten. 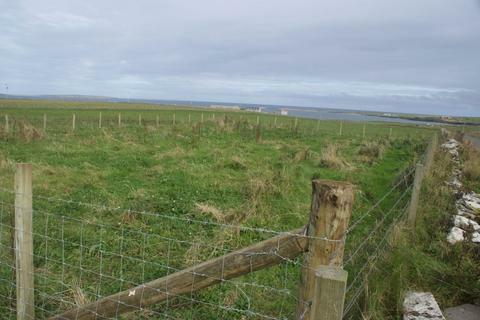 Available for sale is this building site located on the beautiful Island of Westray. 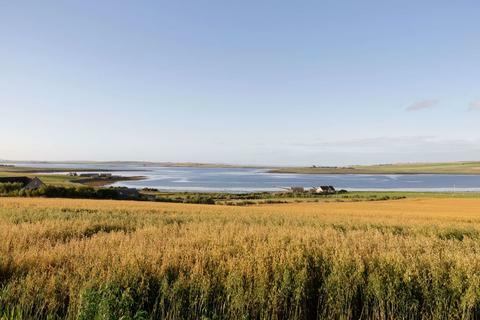 Set in an elevated position with access just off the Swartmill road you can enjoy views over the loch of Swartmill and sea views over the Bay of Swartmill and the Bay of Cleat. 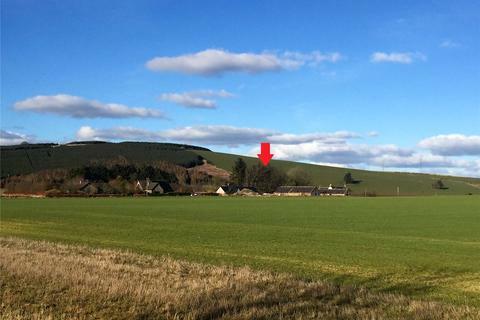 **PRICE REDUCTION FROM �48,000 TO �40,000**Two building sites each extending to approximately 1050 square metres (1/4 of an acre) with planning in principle for a dwelling.Extra land available by separate negotiation. The asking price is negotiable. 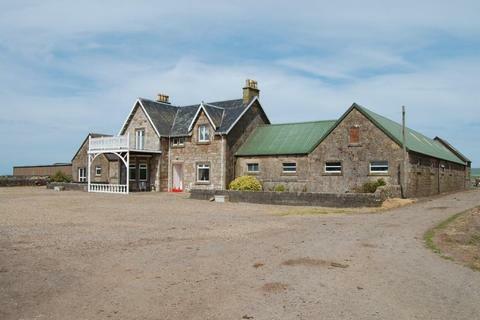 A traditional detached steading building with attractive open views towards Bennachie. Full planning permission in place for conversion to a 3 bedroom home in the small exclusive Over Tocher development. 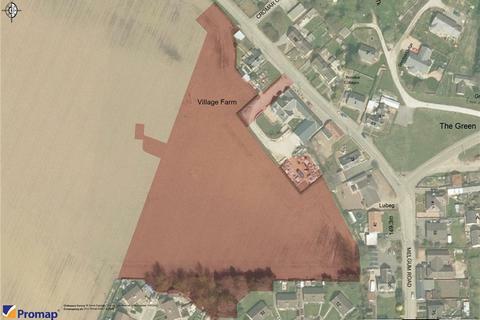 Land with a Resolution to Grant Full Planning permission for 36 houses (7 affordable) subject to S75 Agreement deferring the payment of Planning Gain. 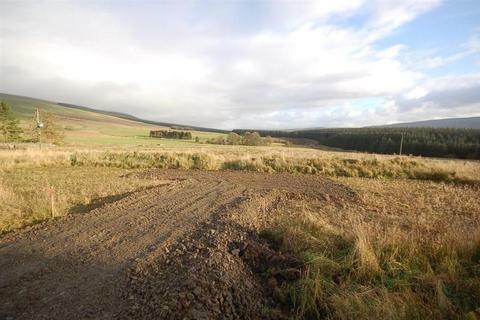 On the site of a traditional farm steading, Cleuchhead offers seven generous residential plots - three conversions and four new build plots with open views over beautiful countryside. Marketed by Edwin Thompson - Galashiels. 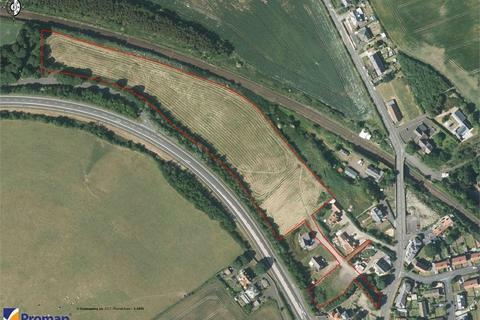 2.92 acres of residential development land with permission for 34 houses including eight affordable housing units. 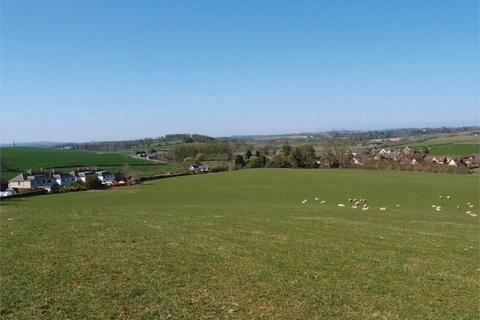 Greenfield site on east side of village close to the River Tay. 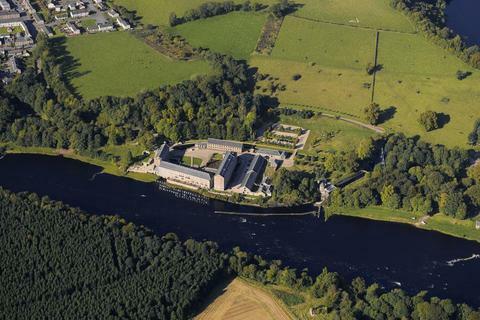 Easy access to A9 at Luncarty. Mains services available adjacent to site. 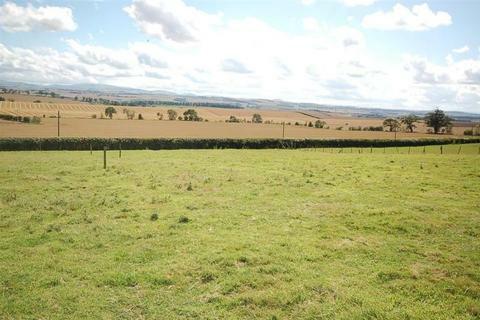 CLOSING DATE FOR PLOT 12 NOW SET FOR MONDAY 30 APRIL 2018 AT 12.00NOON. 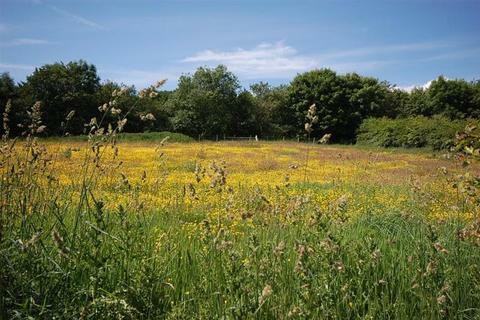 Residential Plots with detailed planning permission. Available as individual plots, also a range of plot sizes and house types. 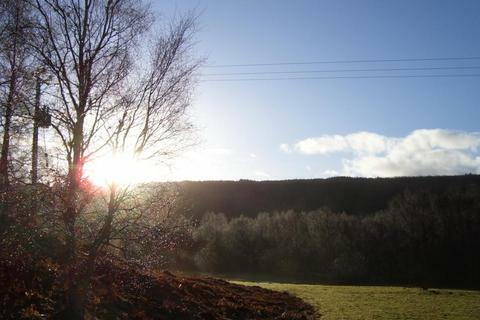 Building plot situated in the scenic rural setting of Dalchreichart, approximately 15 miles from Fort Augustus. 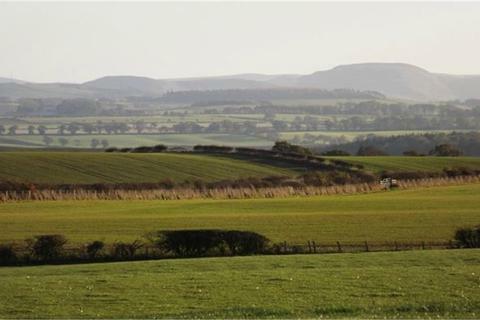 A rare opportunity to acquire a serviced building plot for a bungalow in a superb location enjoying wide ranging southerly views across rolling Borders countryside towards the Cheviot Hills. 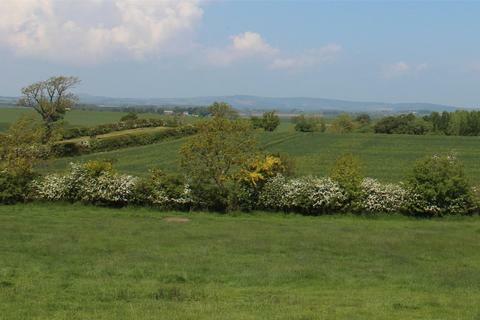 The plot is serviced and extends to approx 0.26 acres. 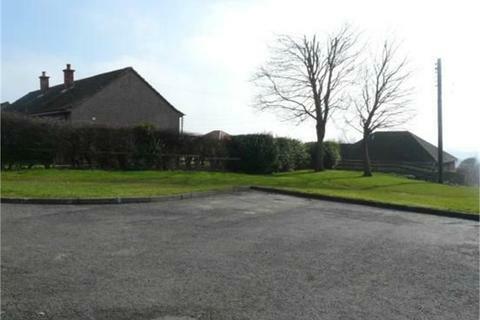 A spacious residential plot close to the A68 southeast of Lauder. 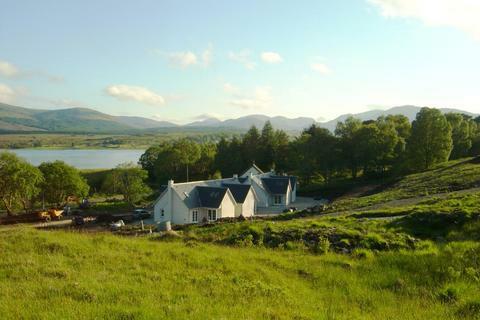 Picturesque Borders location which combines a degree of seclusion with accessibility. Fairly level site extending to approx. 1 acre/0.42 ha. Most recent planning reference 14/01106/FUL - now lapsed.